Rear facing car seats, I’m all for them. When I heard about these, while pregnant with Kiddiewink 3, I knew I would have to seriously consider getting one! I am a real worrier; faced with facts, I knew a ERF seat (extended rear facing seat) was the way forward. Rear facing is five times safer than forward facing. The British Medical Journal published a report on 11th June 2009 stating that rear facing seats are safer than forward facing seats for children under 4yrs. Two thirds of child fatalities in the under–four age group occur in cars (the AA). 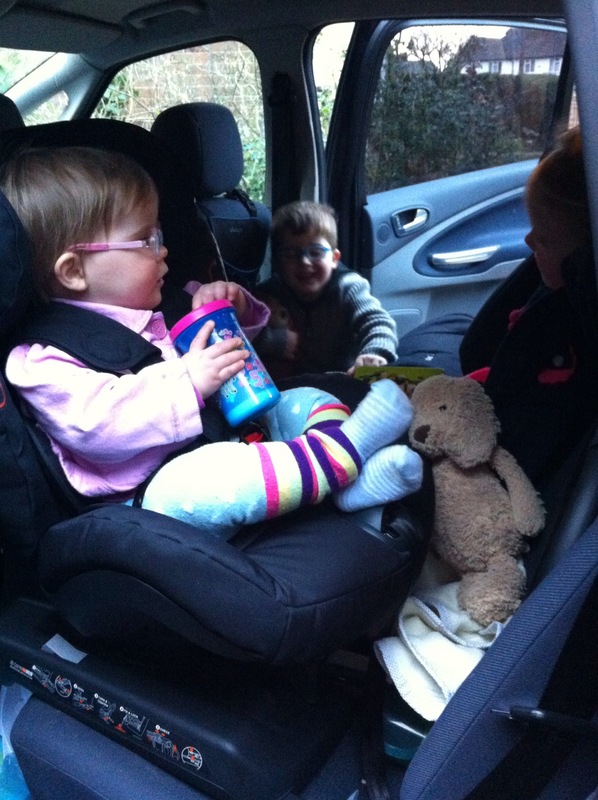 The British Medical Journal have published an alert on their website advising parents to keep young children in rear facing seats for as long as possible. A US study involving 870 children aged under 2yrs concluded that rear facing seats were more effective than forward facing seats in protecting children aged 0-23 months for all crash types. In Sweden between July 2006 and November 2007 not one child under the age of six was killed in a car crash. Children in Sweden sit rear facing until the age of four. 205 children under 5 are seriously injured in the UK every year and a further 21 are killed, while in cars (the AA). Frontal and frontal offset car-to-car crashes are by far the most common sort of accident. They are also the most dangerous. A child’s neck only needs to stretch more than a quarter of an inch before snapping. There are no reported incidents of rear facing children hurting their legs. 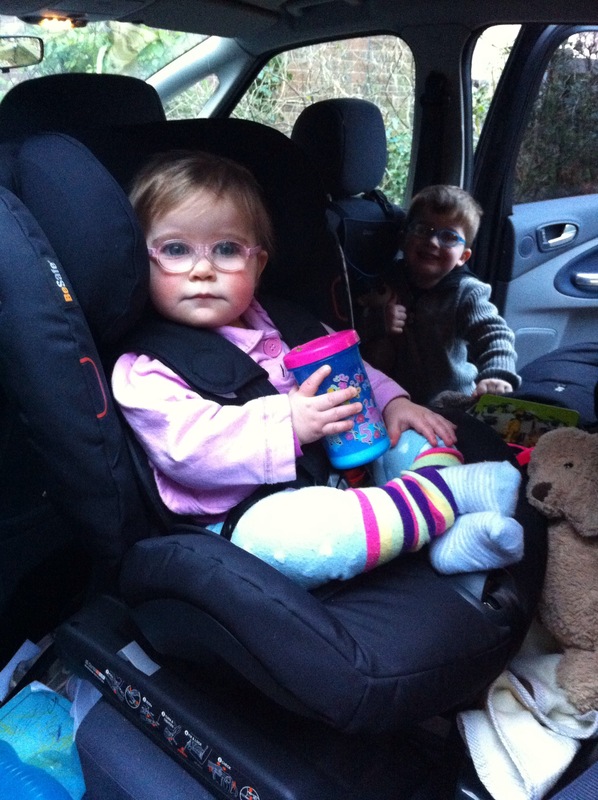 We used a maxi cosi forward facing with Kiddiewink 1 &2; we had been really happy with it! My hubby and friends thought I was bonkers for considering spending more money on car seats. But the facts and wider reading left me feeling I had to get one! Although day to day, we don’t do too much driving, we holiday in France- with long drives. Won’t their legs be squashed? These were some different questions I was asked with regard to my choice? The chances are they won’t get bored, the seats sit much higher in the car, meaning they have a brilliant view out of the window! 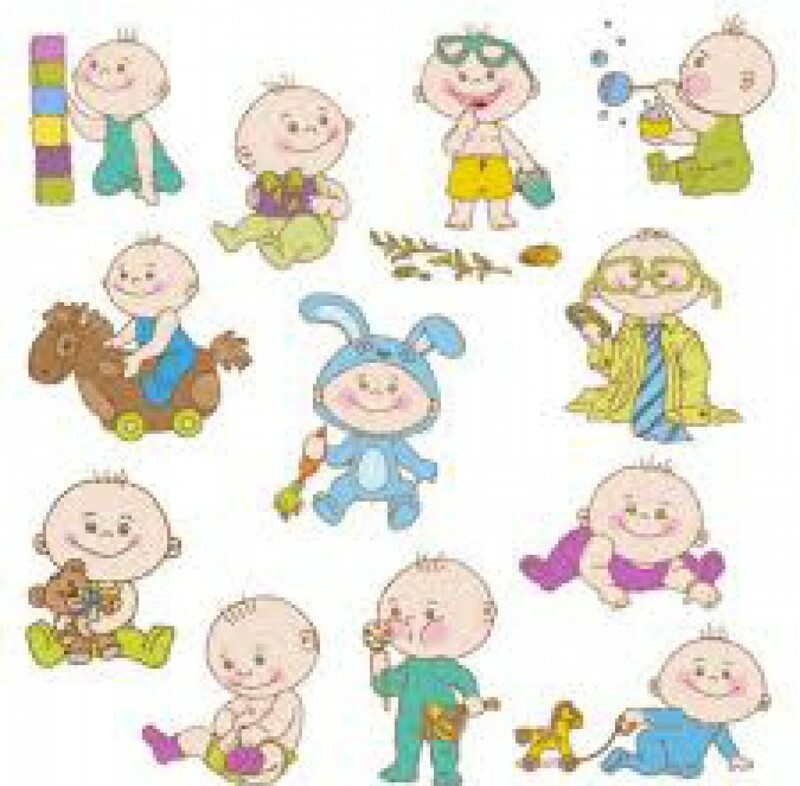 Kiddiewinks know no difference , they won’t be thinking how mean you are facing backwards- besides even if they were, safety first ! My child has loads of legroom and will do for sometime! All seats have varied amounts of legroom. After lots of umming and ahing I decided on the Besafe as I found it on offer at babybirds. Worrying is a nightmare isn’t it! But knowing the fact, I had to purchase one!